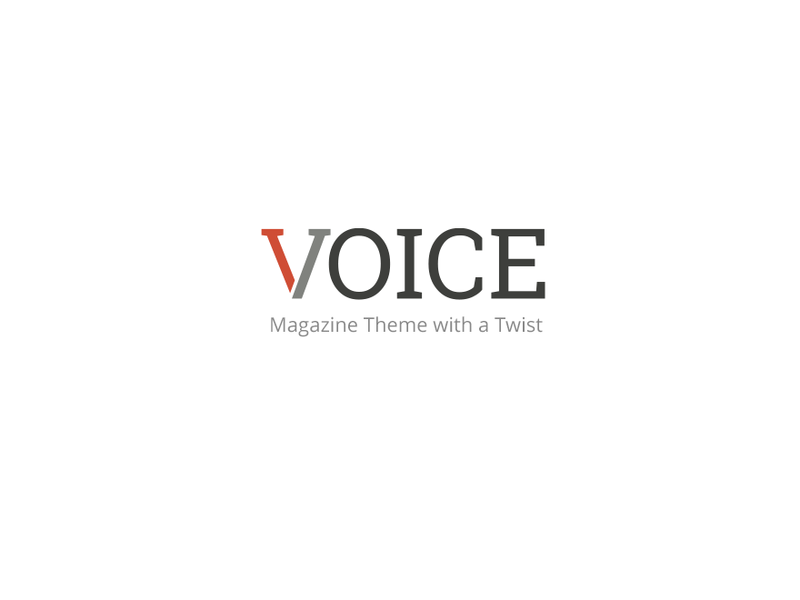 The site is using the Voice theme by meks . Display unlimited number of ads inside your WordPress widget. Create awesome responsive comparison tables. Last updated 11 February, 2019. We found 1 theme and 8 active plugins on this site. Link to this page.